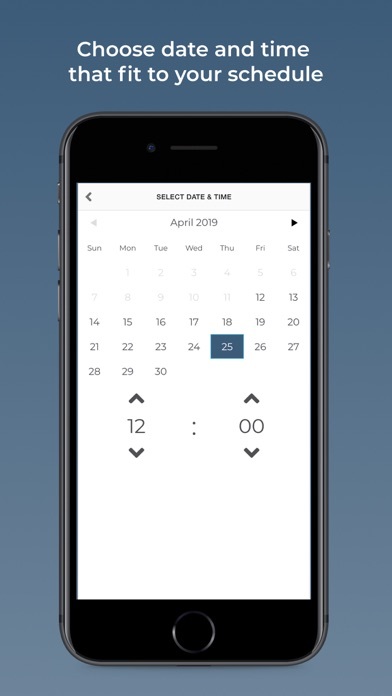 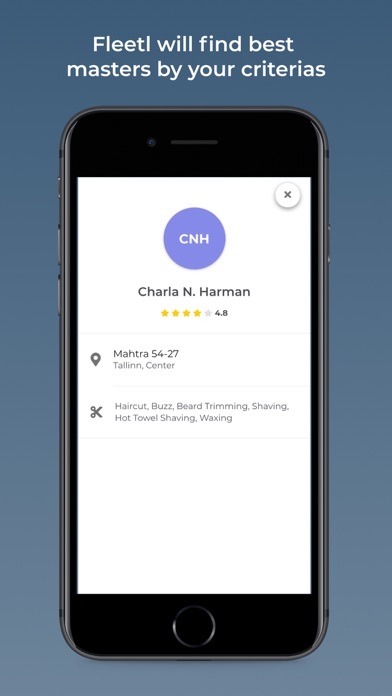 Fleetl connects clients and beauty professionals. 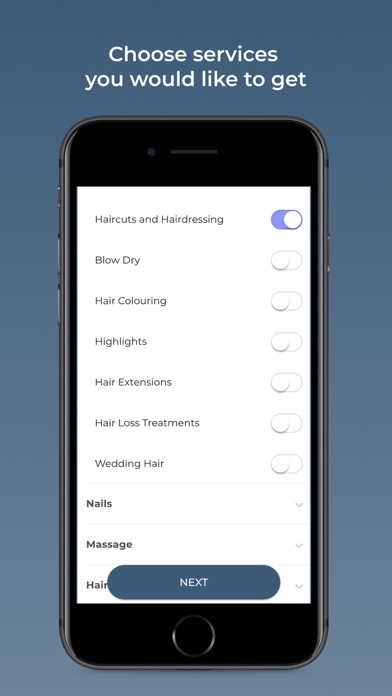 Any time you need a beauty services just select date and area. 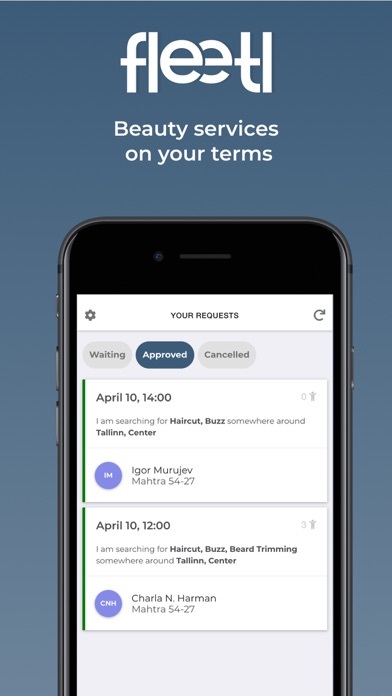 App will deliver request to all masters that match your needs and show you best candidates to approve.